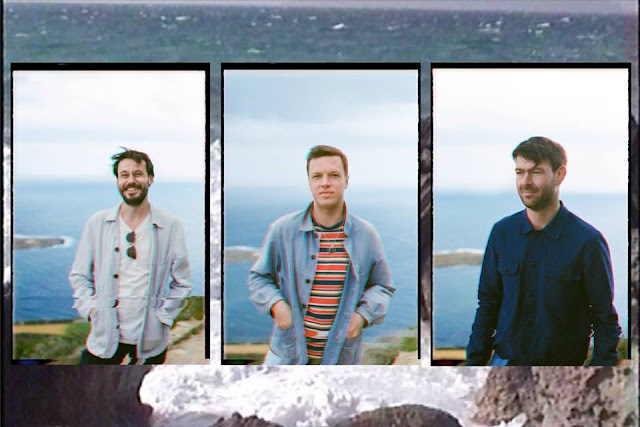 Friendly Fires share video for latest single "Heaven Let Me In"
So Friendly Fires' collaboration with Disclosure is well and truly here, and the video for the single - "Heaven Let Me In" - is here too, and you can check it out fully below (and also in our Spotify playlist). The track was recorded in one late night session at Disclosure's north London studio. Talking about the track, frontman Ed Macfarlane says -"... "Heaven Let Me In" is a song about being comfortable in your own skin. When you stop trying so hard and embrace your imperfections then opportunities arise and doors open."